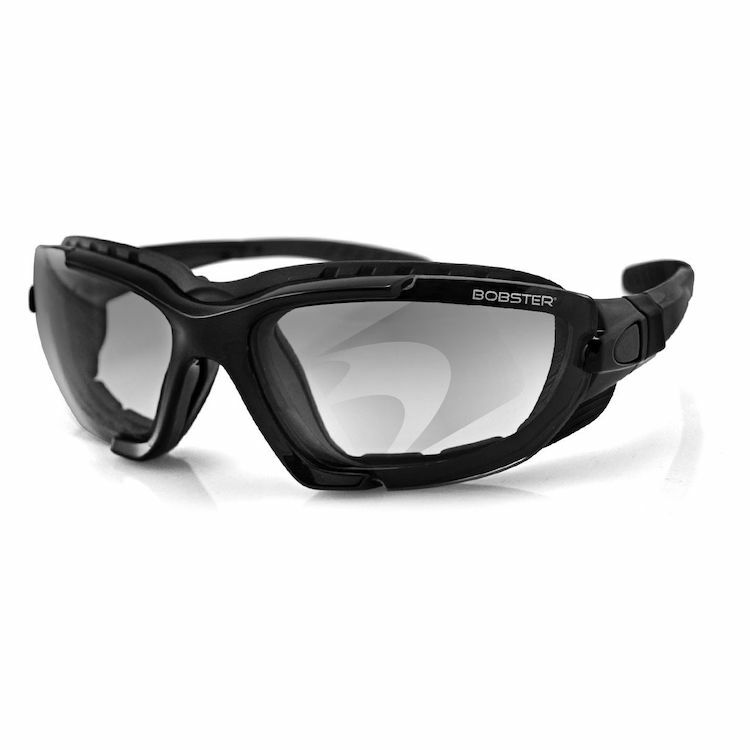 The Bobster Renegade has unique styling and convertible function that sets it apart from other eyewear in its class. The Renegade has photochromic lenses that start out clear (V.L.T. 88%) and darken to a light smoke color (V.L.T. 45%) while in bright sun light. This eyewear also comes with removable closed cell foam to ensure a tear free ride while cruising.